Even though our city tap water is quite safe, the most common complaint is taste. Our reverse osmosis process eliminates chlorine, fluoride and many other components of our everyday drinking water. If you are tired of over paying for your bottled water you can get your jug refilled at CORKS for as little as $2.50 including a new smart cap. We'll even take it to your car at your request. We also stock spring and distilled water products. 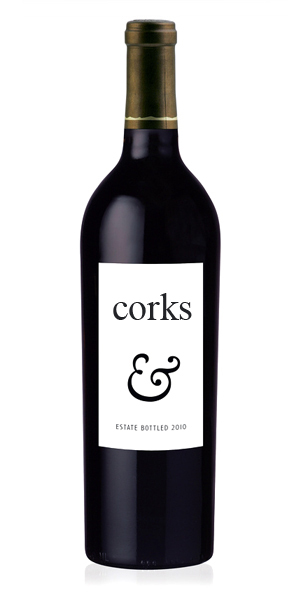 Corks provides you with a complete wine service and will assist you with making your wine every step of the way. We eliminate all the hassles and complications associated with wine making. All you have to do is add the yeast and we will store, look after and care for your wine until the wine is ready for bottling. The process of bottling couldn't be easier with our automated bottle washer, wine transfer and corking process. Enjoying your wine could never get any easier. We provide a wide variety of wine kits. You can view our most popular selections in our wine section. If there is something that is not on our list, don't worry we will be more than happy to accomondate you and order it in. We understand that not everybody has wine bottles for bottling. That is why we make sure that we have always have wine bottles in stock for your convenience. What is a better way to show off your wine than to add a personal, customized wine label. We will work with you to design that one perfect label. Perfect for weddings, birthdays and any other special occasion! 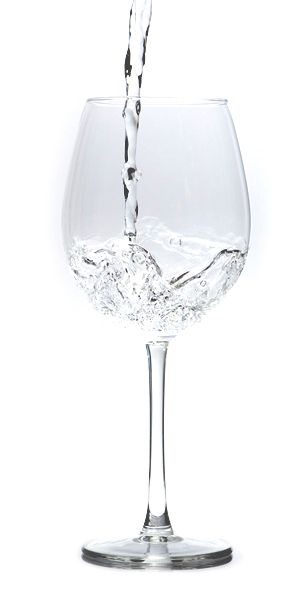 We sell a wide variety of wine accessories from corkscrews to wine aerators. If you need it we probably have it!